Chances are it's going to be a busy few days for Buffalo Sabres general manager Jason Botterill. 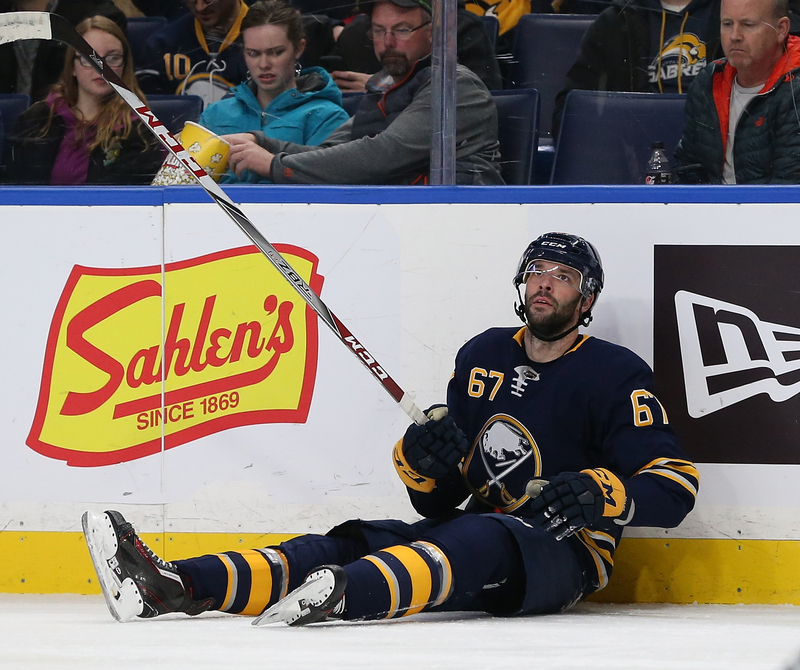 With the NHL trade deadline lurking, the Sabres are a team expected to be very active. But who could be dealt and what should fans expect in return? At long last, the Evander Kane trade rumors may finally come to an end. Barring a massive surprise, Kane will likely be dealt before the clock hits three o'clock on Monday. Kane, 26, started the year on an absolute tear but has since cooled down at a startling rate. Since December 22, [25 games] Kane has only six points [4G, 2A]. In the Sabres' first 35 games Kane had 33 points. While his recent struggles haven't increased his market value, he's still going to be a hot commodity for a team that feels like they have a realistic shot at winning the Stanley Cup. The question then becomes -- what is Kane worth? Unless a team is really desperate or falls in love with Kane, I don't think the Sabres will get nearly that much. That said, it can't hurt for Botterill to ask and see if someone bites. Getting all four of the aforementioned pieces would be a grand slam. Getting three would be a solo shot. Realistically, I'm expecting the Sabres will get either an upper-tier prospect (former first/second round pick) or a late first round pick in the upcoming draft for Kane. If they get both Sabres fans should be very happy. 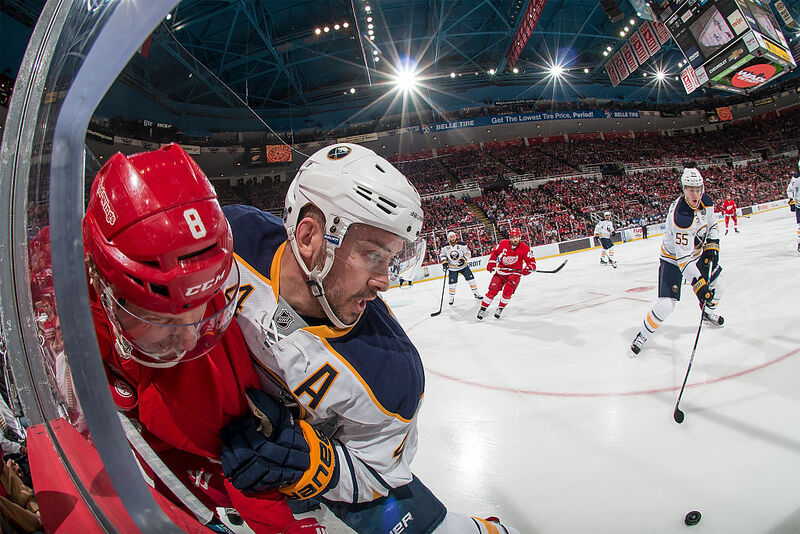 Kane is certainly a good player but with an expiring deal, the Sabres need to make a move. If Kane is on the roster on February 27, Botterill will have dropped the ball. Robin Lehner receives a ton of criticism despite keeping the Sabres in a lot of games his team has no business in. Keep in mind the Sabres have the fewest goals in the NHL and likely the worst defensive unit in the league. Does he deserve some of the blame? Absolutely. But the 2017-2018 Sabres aren't in the basement of the NHL because of goaltending. That said, with his future uncertain and Linus Ullmark developing nicely in the AHL, the Sabres should explore their options when it comes to a deal involving Lehner. Unlike Kane, who can sign anywhere in the offseason, the Sabres will have a chance to bring back Lehner if they so chose, making him an interesting player to watch at the upcoming deadline. If Botterill can find a team that needs a goaltender, he should look to see if he can add a draft pick or a prospect in exchange for Lehner. Lehner won't fetch a first-round pick like he did when the Sabres traded for him in 2015. But he's also good enough to get a respectable return, perhaps a second or a third-round pick. If Botterill sees the team giving the keys to Ullmark next season, he should make a deal to send Lehner wherever he can get the most in return. Pouliot was starting to look like a pleasant surprise until he rapidly started cooling off as the season moved along. When signed by the Sabres, Pouliot was a low-risk signing with upside, providing some depth and speed to the bottom six. Turns out, he was asked to do more than we originally thought because of injuries and a lack of production from players that were expected to have bigger roles heading into the season. Like so many of his teammates, consistency has been Pouliot's biggest problem all season. With an expiring contract at the end of the season, there is no reason for the Sabres to hold onto him. If a team is looking for an extra-forward during a playoff push and willing to give up a fourth-round pick, Botterill should send Pouliot on his way. Remember when the Sabres traded Mike Weber to the Washington Capitals for a third-round pick two years ago? They could do something similar with Josh Gorges this season, shipping him to a team looking to add a seventh defenseman and some insurance on the blue line. 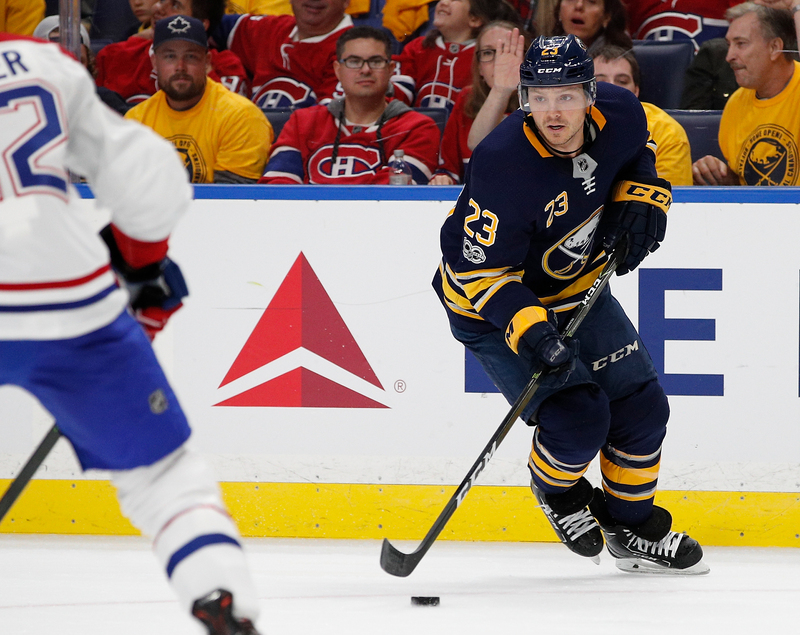 While with the Sabres, Gorges has made his fair share of mistakes and had plenty of underwhelming games. But like so many others on the team, he has been asked to do way too much. 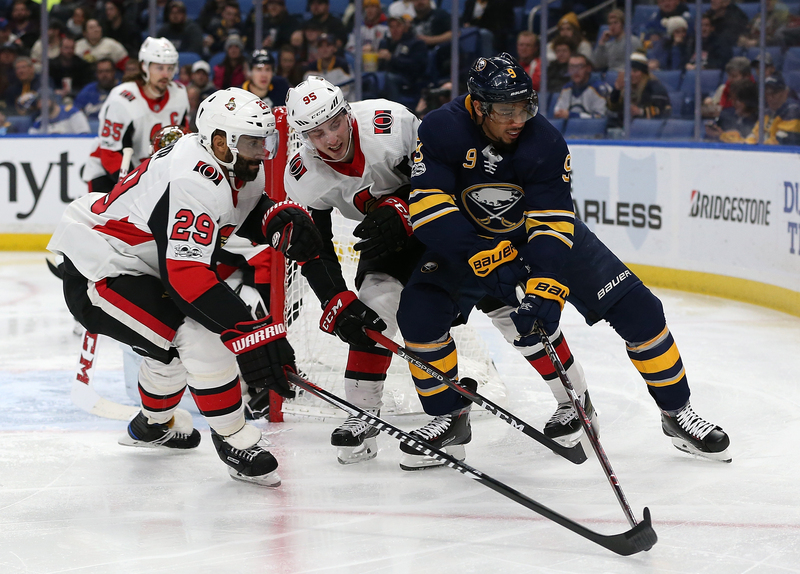 His $3.9M cap hit is certainly not favorable but at this point in the season, the Sabres would gladly retain a portion of his contract if it meant adding another third/fourth-round draft pick to their arsenal. We'll start with this -- I don't expect Reinhart will be traded, nor do I think he should be. That said, if Botterill is sent an offer he can't refuse then he should pull the trigger. Yes, that's a bit of waffling and for that I'm sorry...but not really. As noted last week, Reinhart has been one of the Sabres best players since the calendar turned to 2018 and has finally started putting the puck in the net. His stock is higher than it would have been in December, but I'd imagine it's not anything drastic. Reinhart is still young and can likely be signed to a bridge deal worth $3/4M per season in the summer. While this season has not gone according to plan for Reinhart, it hasn't really gone well for anyone on the roster. 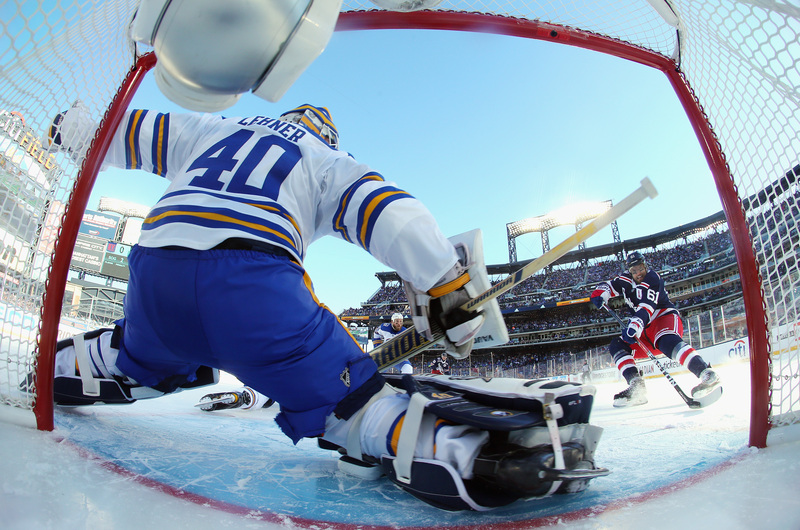 To give up on Reinhart this soon seems short-sighted. He's certainly underperformed for a second-overall pick, there is no denying that. But there is a lot of value in a player who can score 40-50 points a season.